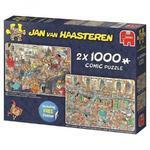 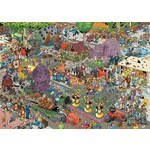 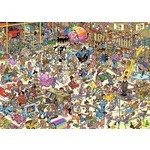 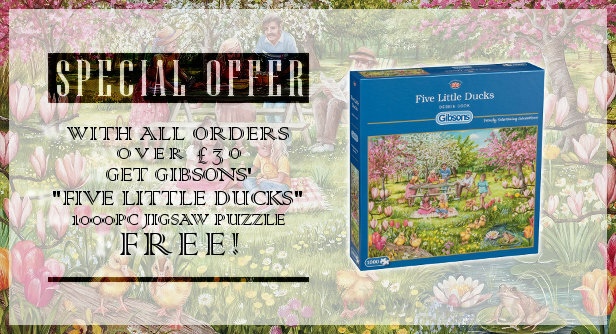 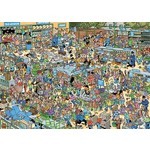 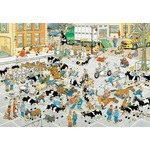 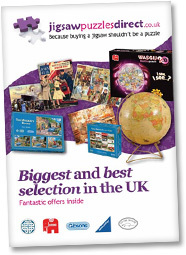 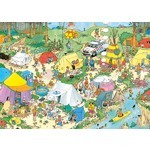 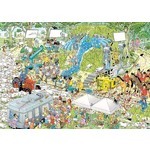 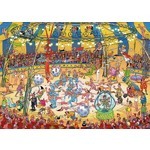 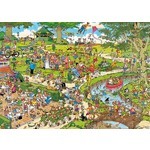 A 1000-piece puzzle featuring the comical artwork of Jan Van Haasteren, popular among puzzlers. As usual, there is chaos throughout this busy scene. 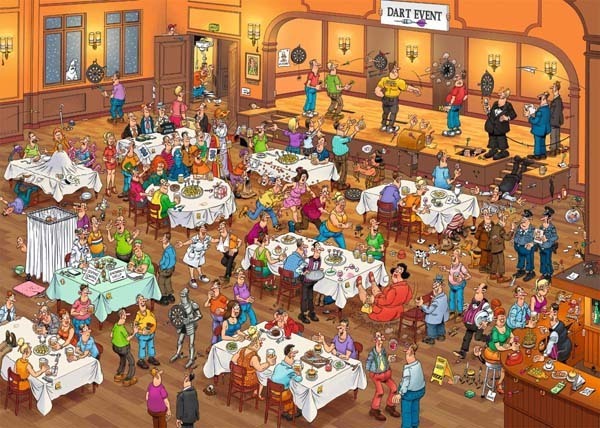 Can you find the reoccurring characters?